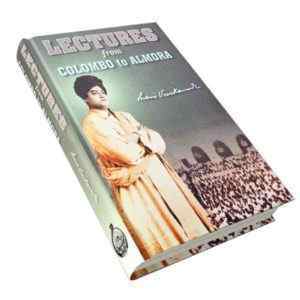 This book is an outcome of the painstaking research work undertaken by the author with a view to provide correct information, as far as possible, to the devotees of Swami Vivekananda about his stay and work in the West together with contemporary reports and illustrations. 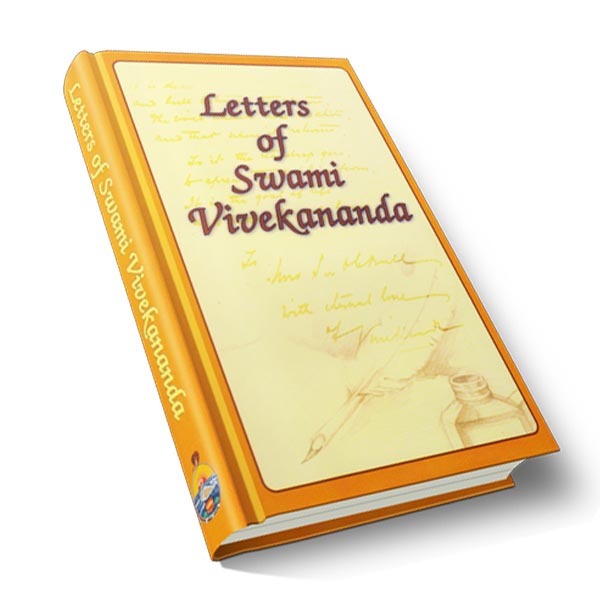 The author has carefully traced the footsteps of the great Swami throughout his mission in the West and has supported her narration with adequate evidence in the form of newspaper reports, photographs, epistles, reminiscences, etc. 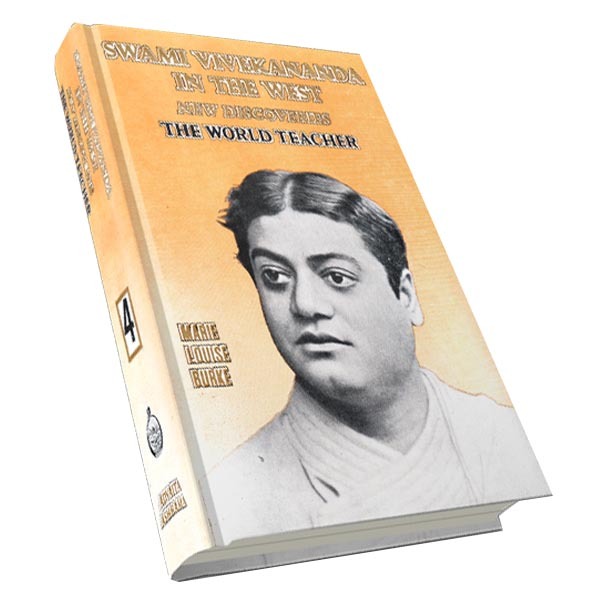 Apart from presenting pictures of the places where the Swami lived and worked, and of the people he knew and loved and who helped him during his visit to the West, one main contribution of this present series is that it marshals massive evidence to prove that during his visits to the West the Swami was keenly devoted to doing ‘Mother’s work’ for which his Master had commissioned him. 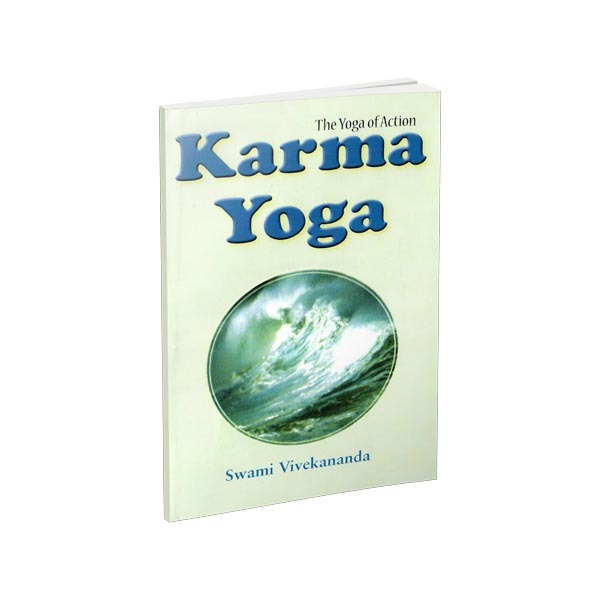 From these pages, the Swami emerges as the illumined toiler who ceaselessly worked for man’s advancement towards the fulfillment of his destiny. 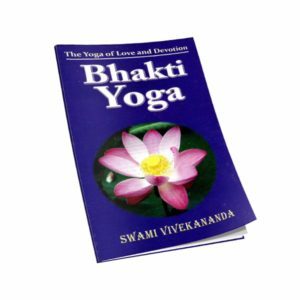 Here’s a series, among others, which certainly deserves a place on the bookshelf of all the lovers of the great Swami.